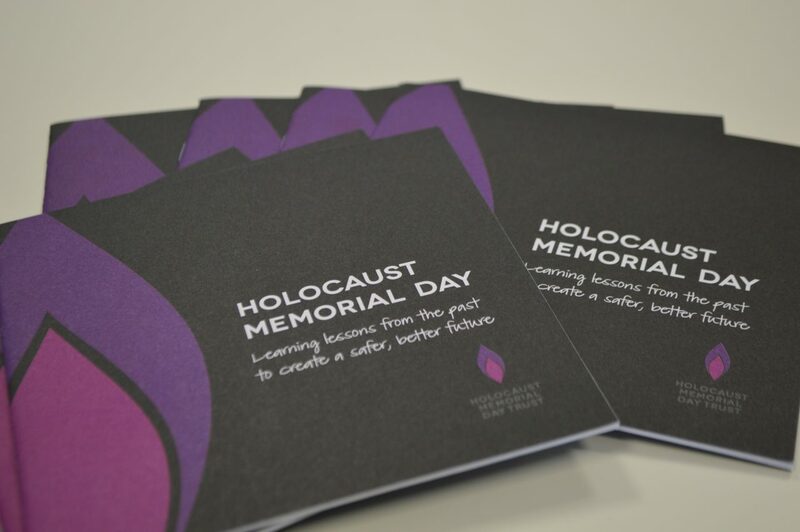 Each year Holocaust Memorial Day Trust (HMDT) holds free workshops around the UK for people interested in organising an activity to mark Holocaust Memorial Day (HMD). Workshops take place in the autumn and are aimed at both existing and new activity organisers, from schools, local authorities, voluntary and community groups, trade unions, prisons and many other types of organisations. By attending a workshop you will gain a better understanding of HMD and how to create a meaningful activity for your audience. During the session you'll learn more about the Holocaust, Nazi Persecution and the genocides which followed, as well as challenges, such as hate crime, facing the UK today. 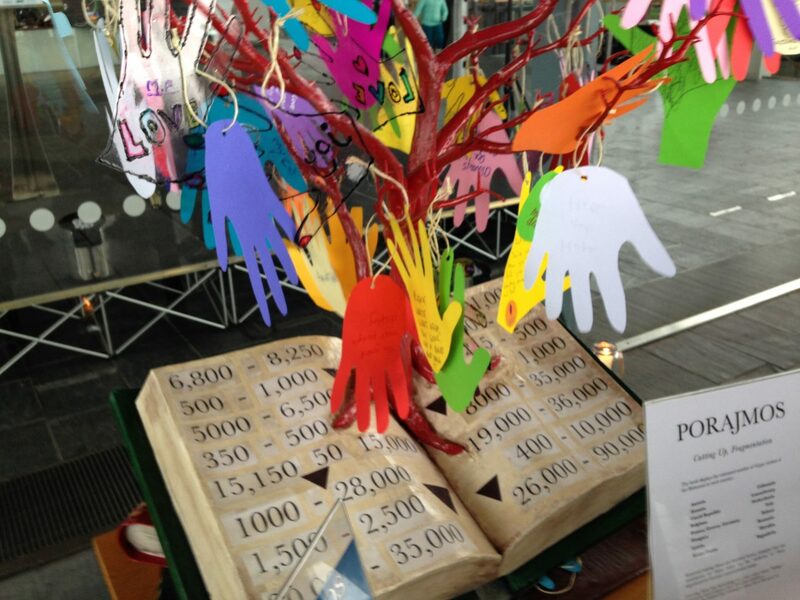 You will also explore the theme for HMD 2019: Torn from home, find out about the free resources HMDT produces and hear about previous activity ideas to help inspire you. I found the whole workshop very useful and interesting. The video material was very thought-provoking and I enjoyed having time to discuss with others their ideas for events in the future. The London workshop is currently full and we are operating a waiting list. If you would like to join the waiting list please email [email protected]. If you have any questions or you would like any more information, please email [email protected] or call the HMDT office on 020 7785 7029. Discover our resources including poetry, films and life stories that you can use in your activity. Order or download free resources for your HMD activity.